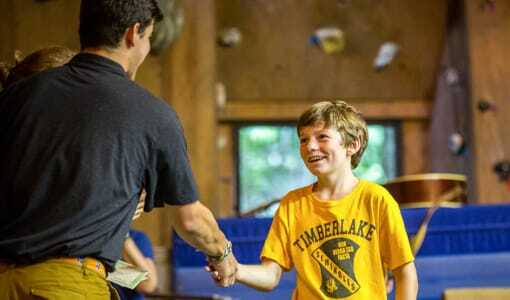 Camp Timberlake is the ultimate boys Christian summer camp in North Carolina. 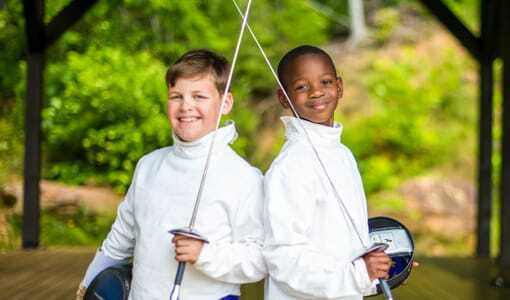 At Camp Timberlake we stand by our mission to create the happiest environment possible for your camper at our boys Christian summer camp in North Carolina. 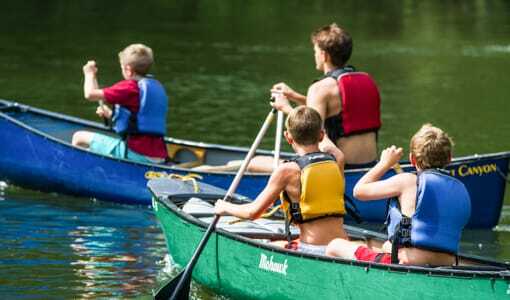 An amazing summer camp experience is one of the most important milestones in a boy’s life and we aim to provide your camper with the summer of a lifetime. 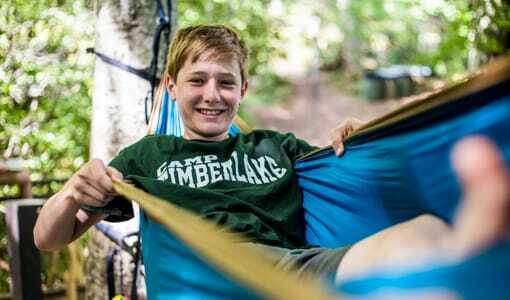 Campers arrive at Camp Timberlake and make summer memories they carry throughout their lives. They return summer after summer because of the growth and friendships they experience during their summers here at Camp Timberlake. 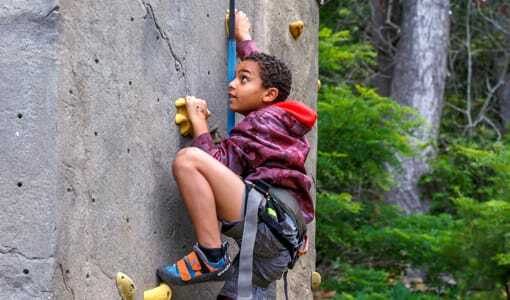 Our staff focuses on high quality, safe, instruction in a variety of activities including art, archery, climbing, and wrestling. 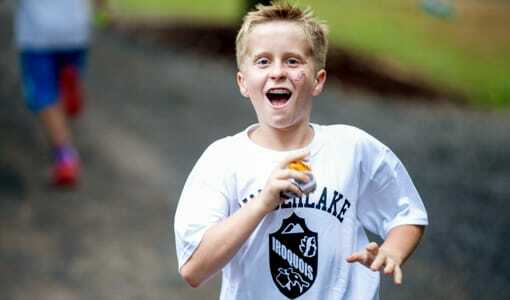 Here, your camper will experience the freedom to try and accomplish new things that will build their self-confidence. Give your camper the adventure of a lifetime and contact us to schedule a tour at (828) 669-8766.